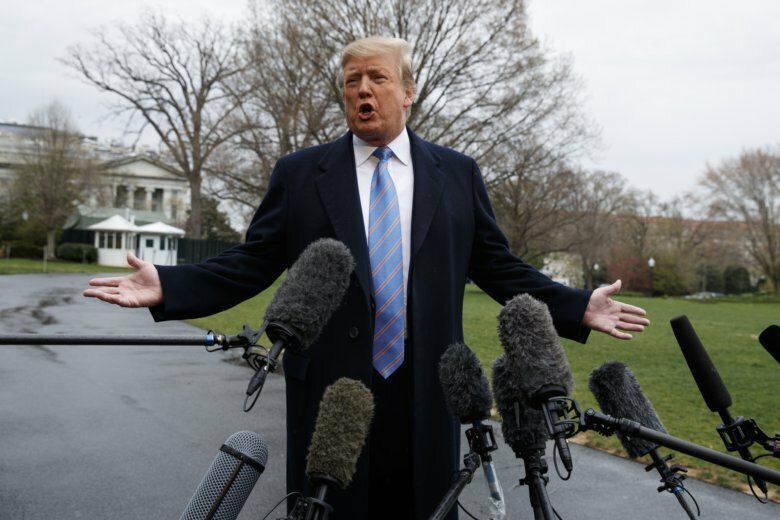 President Donald Trump says he'll be skipping this year's annual White House Correspondents' Association dinner again and holding a rally instead. WASHINGTON (AP) — President Donald Trump says he’ll be skipping this year’s annual White House Correspondents’ Association dinner again and holding a rally instead. He says he likes “positive things” instead. Trump had suggested earlier that he might attend this year’s dinner after organizers scrapped the usual format featuring a comedian and instead invited Pulitzer Prize-winning author Ron Chernow to speak. Presidents traditionally attend the dinner, but Trump has skipped it the last two years.